Proven | Proven Insights | #10YearChallenge - Harmless Meme or Date Driven Deliquent? #10YearChallenge - Harmless Meme or Data Driven Delinquent? The #10YearcChallenge saw many uploading before and after pictures, but what were they actually revealing? So, Instagram, Facebook and Whatsapp are merging! Don’t worry, it’s behind the scenes in which these social platforms will be merging so there should be very little at the front end, for now anyway. The decision to merge these 3 individual platforms is purely for the data. By integrating the operating systems, they can see, control and use the data from all 3 platforms - meaning your data will be freely accessible between the platforms. Thinking about these platforms merging to combine their data got me thinking about the ways in which we carelessly provide data to these social platforms without a second thought. This is, of course, not why the #10YearChallenge was created, but the longer a meme is out there and is driving traction, the more likely brands will get behind it to try and utilise its popularity and the more likely you are to see the hashtag hijacked and misused. 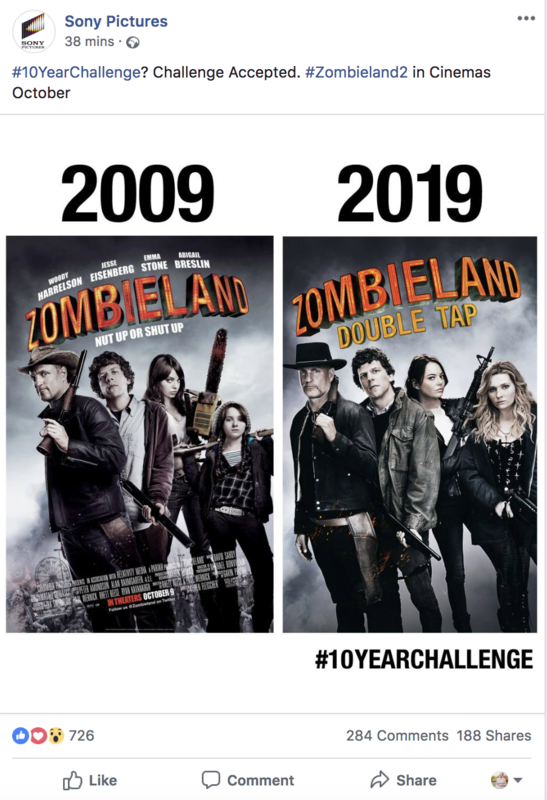 That being said, did you ever take a minute to wonder where the #10YearChallenge came from? Who started it and why? I hadn’t put much thought into it, I don’t usually join in on whatever latest craze has taken over the social channels but I was interested to see just how much I’d changed over the last 10 years and when I saw how different I was, I shared the results without a second thought. Harmless new social craze right, just to get people sharing old and embarrassing pictures of themselves with their friends? Or was it, in fact, something engineered by those at Facebook to generate more data for their Facebook facial recognition and AI Protocols? 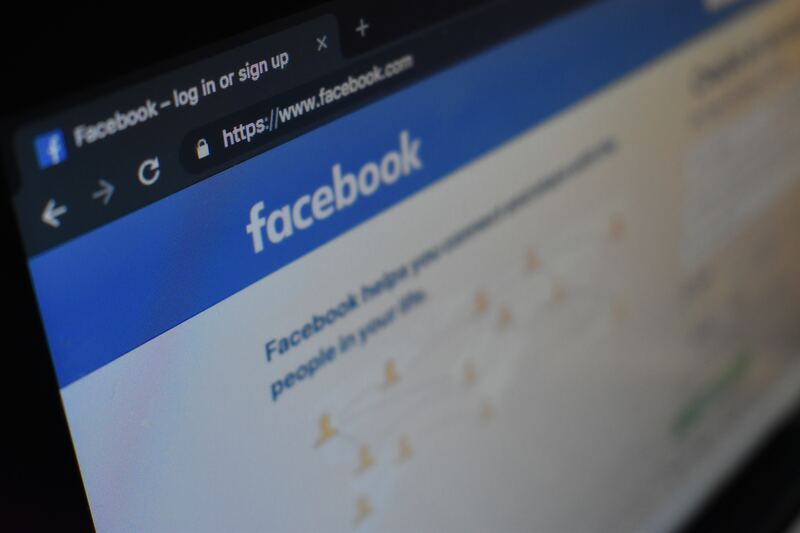 You are providing Facebook with 2 lots of significant data, an exact time frame allowing facial recognition to examine the changes between a specific time period and locations of where these images were taken and potentially who with. Many of you might think I’m paranoid or reaching but I am not the only one who has asked these questions as many conversations have been raised regarding the origination of this meme. Facebook has issued a statement saying that had nothing to do with its creation. Sure, Facebook has denied having anything to do with the start of the #10YearChallenge but it's not like it would be the first time content has been created solely with the purpose to mine your data, it’s not like we’ll be able to forget the Cambridge Analytica Scandal anytime soon. Some of you might be like ‘so what?’ ‘Is it a bad thing if they can do that with my images?’ Sure, it’s not necessarily a bad thing, training AI to be smarter and more accurate is a step forward in technology which could lead on to bigger and brighter things. But, when we posted these #10YearChallenge pictures to our social channels, none of us really thinking about the data and content we are sharing - and that's the takeaway here. As a whole, we need to start thinking about the information and the data we are sharing on our social channels. Sure we might be posting a nice holiday snap from that beach in Spain to share with your friends, but your friends aren’t the only ones who will have something to take away from your post.